It’s amazing what just a box full of business brochures can do for your business. 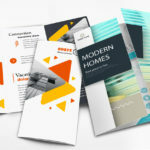 The secret to a successful brochure campaign is a well-researched brochure distribution strategy. How do other entrepreneurs distribute their brochures? What kind of brochures do they make? I’m here to share some tried-and-tested tactics to get you started. 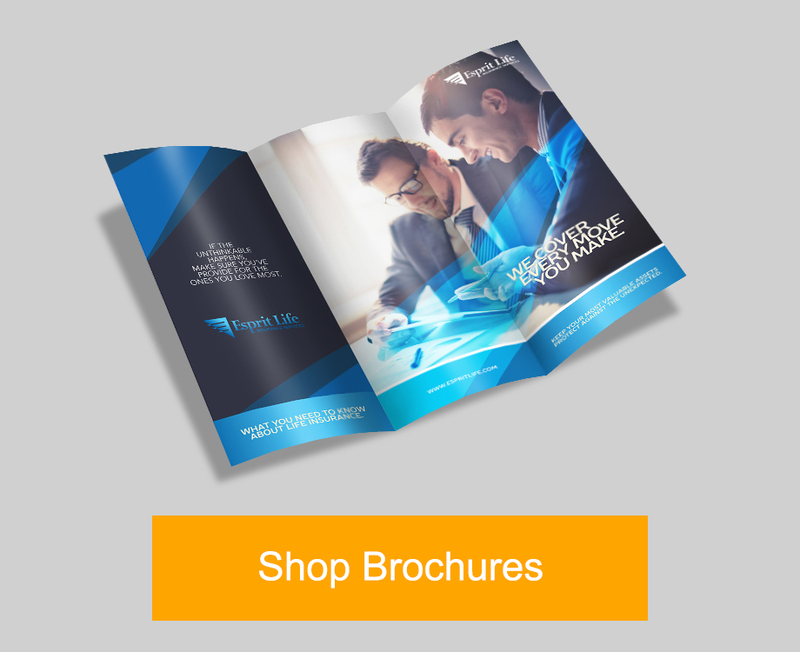 Before we discuss strategies, let’s talk about what makes brochures a necessity for any business. I can think of two reasons why you need to start printing brochures today. Creating a website is so easy, almost anyone can do it. 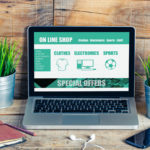 While I’m not dismissing the importance of having an online presence, businesses also need printed materials like brochures to establish themselves as legitimate contenders in the industry they belong to. 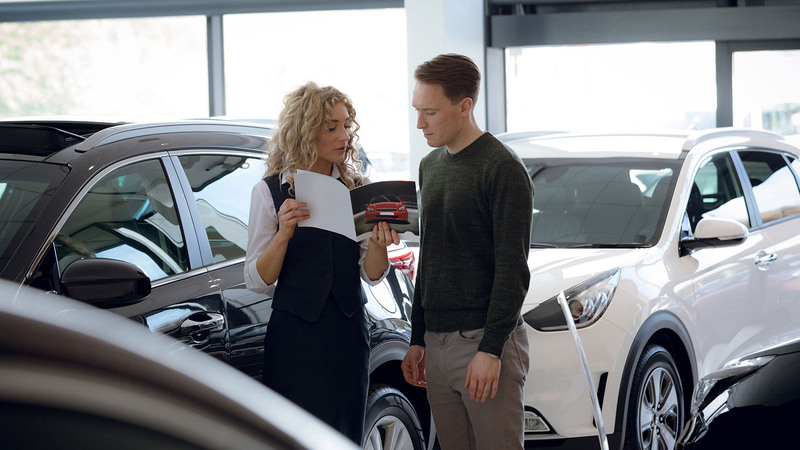 Brochures put all the information directly in the hands of customers. No more need to go online. All they need to know is right there when they need it. It’s unreasonable to expect someone to Google your brand after pitching your product. 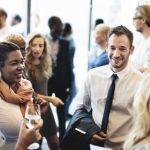 As priorities shift throughout the day, people tend to forget to do things. But when they have your brochure, you’re giving them a chance to revisit your product at a more convenient time. What you put in your brochures matters. 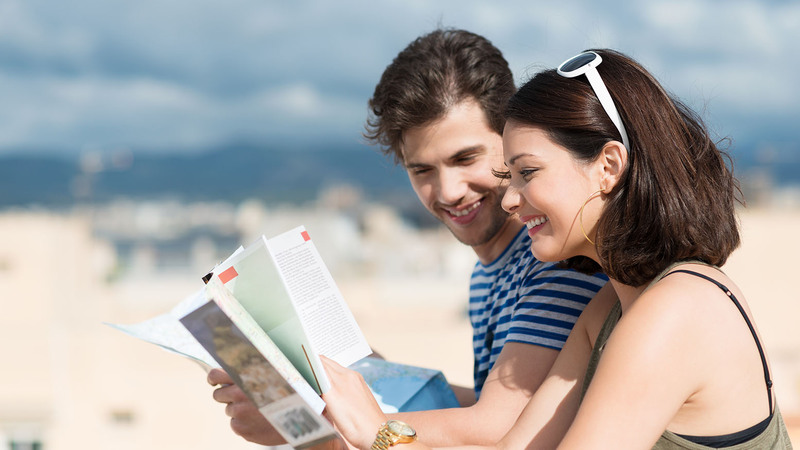 To make your brochures effective, you will need a compelling copy. The type of content you provide will depend on what kind of product you’re selling and the type of information your audience cares about. You should also figure out the order in which the information is laid out. Remember, your brochure would most likely be folded. Some text won’t be visible until the very end. I’d suggest putting some sort of teaser on the cover fold. You need to give your readers a reason to go past the first fold. Indicating that there’s a coupon inside would surely merit a closer look. Or how about indicating how much customers can save if they buy today? There are lots of creative ways to get your audience to bite. Discuss it with your marketing team and decide which direction to go. Let’s get your brochures out there! Here are a few ways you can do just that. “Ugh! That’s insane!”, I hear you say. I know, I know. 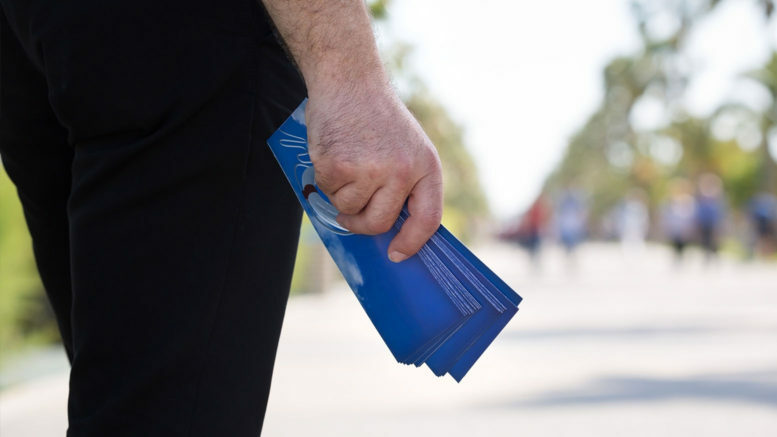 Personally handing out brochures sounds tedious and some question its effectivity. But I assure you that it is. A more personal approach to distributing brochures is a good way to go. It’s hard to say no to someone smiling as they hand you a brochure. Go to high traffic areas and you’ll find hundreds of people to talk to. Handing out brochures is the perfect icebreaker. Talk about your business. This puts a face on the brand. When you send orders to people, throw in a couple of brochures. Give your customers something they can hand out to friends and family who might be interested. 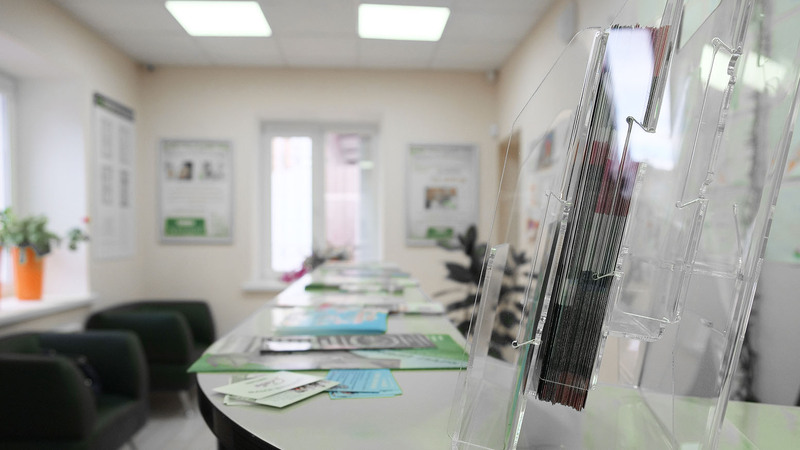 You will find plenty of brochures in business centers. Yours could be there as well. Talk to whoever’s in charge and ask if you can leave some for interested parties. 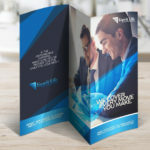 If you’re up to it, you can even design a custom brochure display so they get even more attention. Attendees at trade shows are searching for products. They know it’s only a matter of time before someone hands them a brochure. In fact, they will appreciate having them since brochures make it easier to remember all the products they’ve seen. When people are this open to receiving marketing materials, you should take advantage. Some malls allow brochures to be placed in kiosks or bulletin boards. This is a good way for the community to discover new products and services. Get some of yours in there so they can discover your brand. If you give presentation folders away to potential customers, make sure you insert brochures in all of them. That way, those people have additional information about the company on top of all the other stuff you’ve put inside. Ready to print business brochures? We can help!